Now that Google has launched the third generation of its Pixel smartphones, it is only natural to wonder what the fate of the older phones would be. Google’s official carrier partner Verizon had stopped Pixel 2 sales last week, raising speculations about the future of the lineup. Luckily for fans that desired stock Android, the tech giant doesn’t seem to have any plans of discontinuing the Pixel 2 and Pixel 2 XL anytime soon and has introduced a price cut, at least for the larger model. While it is natural for OEMs to reduce the price of their older offerings once the new crop of phones makes a debut, the price of last year’s Pixel 2 remains unchanged at $649 on the U.S. Google Store. However, there has been a drastic reduction in the price of the larger Pixel 2 XL, with the price coming down from $849 to $699. This makes the Pixel 2 XL more of an affordable high-end smartphone. 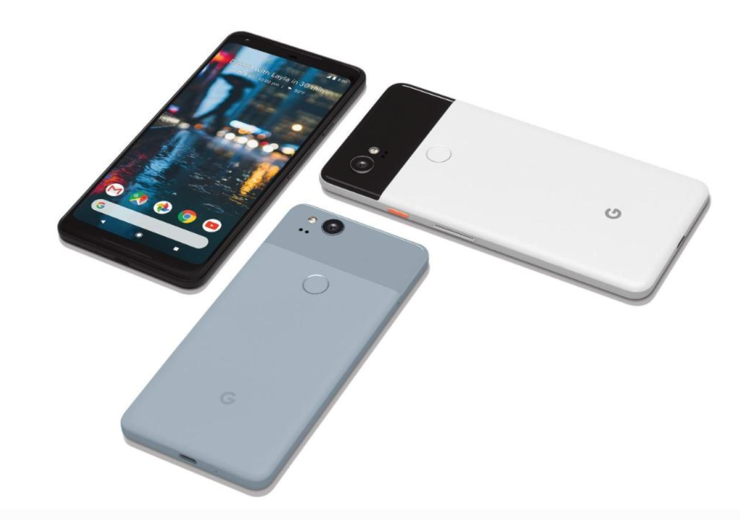 2017’s Pixel smartphones still seem to be doing well, as the ‘Kinda Blue’ Pixel 2 is currently out of stock, while the ‘Just Black’ and ‘Clearly White’ variants are only available in the 64GB storage option. However, since there is still an option to be waitlisted for the 128GB variant, it means that the phone is not being phased out. Moreover, the Verizon-locked Pixel 2 smartphones can still be bought in both the storage configurations and color options. With a mere $50 difference between the two phones now, the 64GB Pixel 2 XL definitely seems like a more lucrative option. However, this particular variant is apparently only available in the color ‘Black & White’ right now. The price of the 128GB variant has been reduced to $799 after a $150 discount and is available in the colors ‘Black & White’ and ‘Just Black’. The revised Pixel 2 XL prices seem permanent and you can always count on Best Buy to save even more money, provided you don’t mind sticking with Verizon for two years. Do you think the previous-generation flagship is a better purchase right now after the discount? Tell us down in the comments.